Learn more - http://rockymtntruckdrivingschool.com/coursedescriptions.html. Also research CDL requirements. 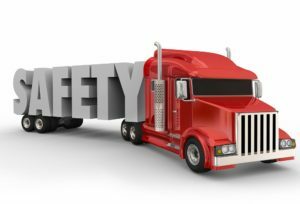 Are you considering CDL school? What is Truck Driver Orientation?